The Pittsburgh Penguins defeated the San Jose Sharks in six games to win the Stanley Cup for the fourth time in franchise history. Here are the full results from the 2016 NHL playoffs. 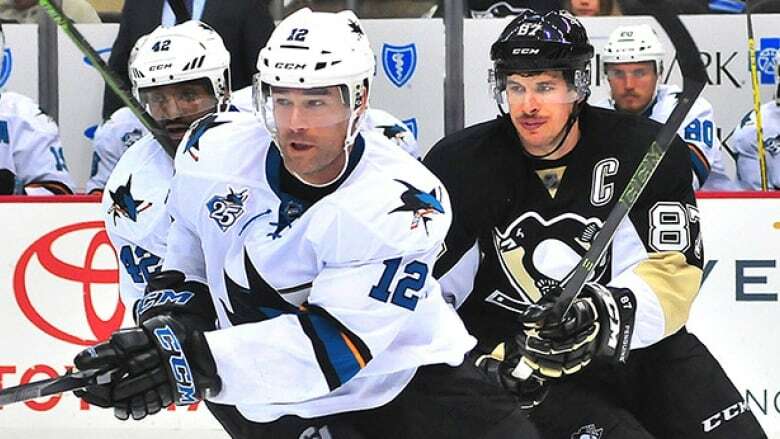 The Pittsburgh Penguins defeated the San Jose Sharks in six games to win the Stanley Cup for the fourth time in franchise history.